Imagine a lifestyle where the Atlantic Ocean is your neighbor, a warm salty breeze greets you every morning, and a world of South Carolina’s finest golf courses, dining, entertainment, and shopping is right outside your door. 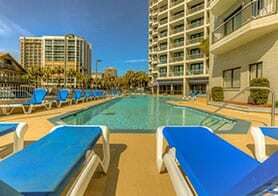 Welcome to the Myrtle Beach real estate market on the Grand Strand. 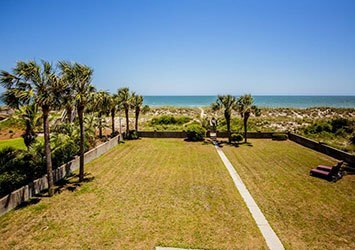 Because of the variety of properties and communities, every coastal buyer’s tastes and criteria can be satisfied on South Carolina’s favorite beaches. The area is conducive to a wide range of real estate needs. 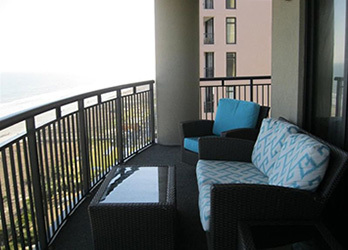 From primary residences to commercial properties, to second homes and vacation rental investments, there’s no place like Myrtle Beach to purchase your ideal retirement retreat or add another investment property to your portfolio. 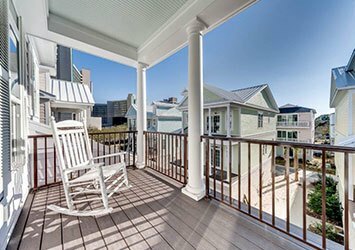 Whether your dream home is a sky-high oceanfront condo overlooking the busy boardwalk, or a classic beach cottage bordering a quiet inlet, the sales specialists at Oceanfront Vacation Rentals can point you in the right direction. We help both buyers and sellers navigate the waters of the Myrtle Beach real estate market, and are on call to answer your questions, assist you with finding properties, or take you on a tour of real estate listings for sale that meets your specifications. Give us a call anytime, or stop by our office during your vacation, and find out how our sales experts can make your next Myrtle Beach real estate transaction a breeze.